It’s here again! 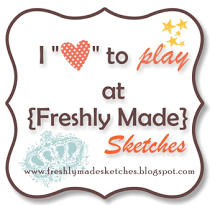 A new Stamp of the Month by Close to My Heart and with it comes a new Blog Hop. I used a sketch out of Reflections as my inspiration for this page. 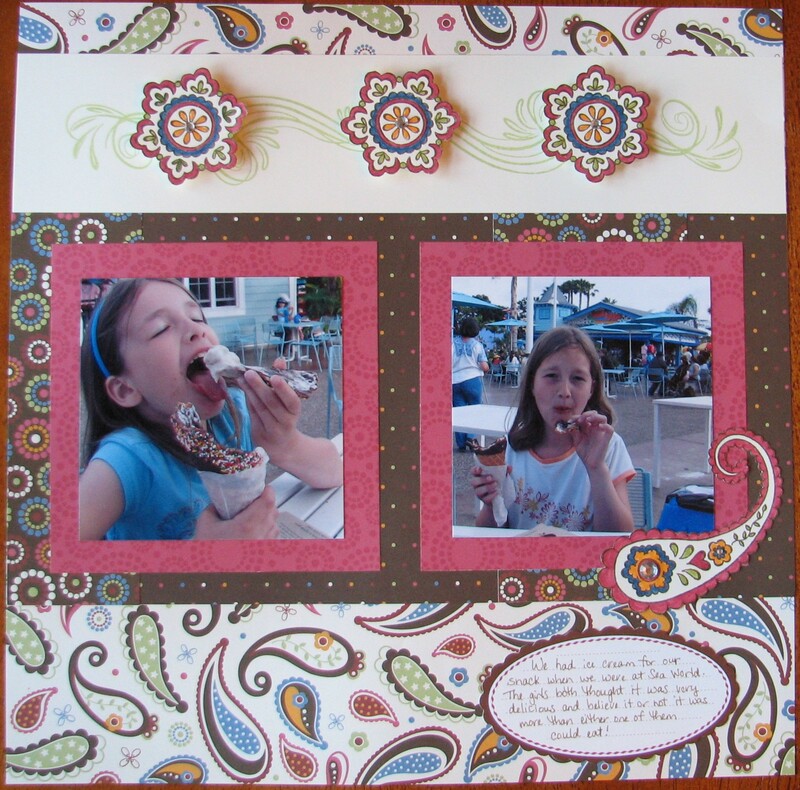 I stamped the images with Cocoa ink, colored with matching markers, and cut out. I stamped the Love Flourishes stamps in Sweet Leaf ink and added the flowers on top with 3-D Foam Tape. Rhinestones were added to the flower centers. I highly recommend this stamp set with the Magic Moments paper, they work beautifully together! Wendy Kessler <—- You are here!